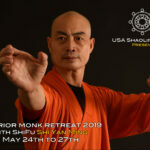 Mexico Retreat 2011 – Register Now! 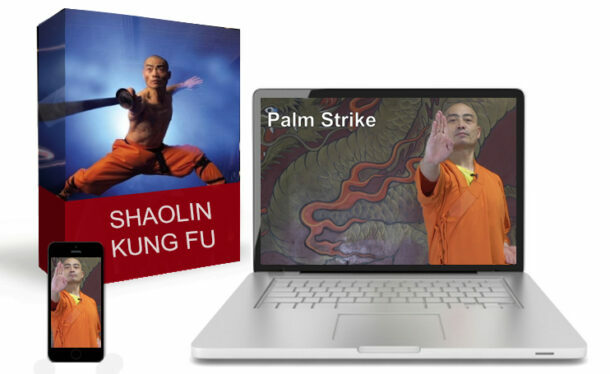 Get ready to train like a Shaolin Monk!!! 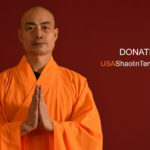 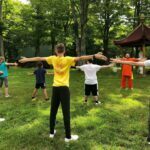 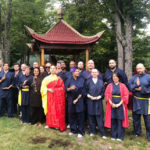 On July 7-10, 2011, The Shaolin Temple Mexico will be hosting its annual retreat in Cuernavaca Morelos, Mexico, where Shifu Shi Yan Ming will lead classes in Shaolin action meditation or Chan philosophy: Kung Fu, Taiji Quan, and Qigong. 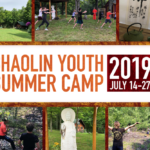 All food, lodging, and classes are included in the package – $450 for double-occupancy rooms or $550 for single occupancy rooms.